Rod is a leader at Kalypso with over 25 years of enterprise transformation experience with digital product development and disruptive technology, bringing high performance teams to our clients as they strive to deliver on the promise of innovation. 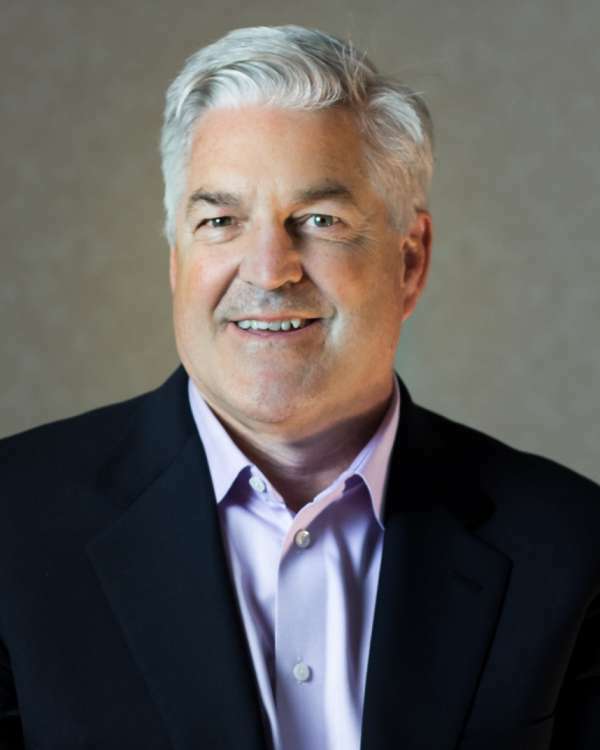 Prior to joining Kalypso, Rod spent 10 years at PTC as a senior vice president with leadership responsibilities including field sales, services and global alliances and partnerships. Rod has also held executive management roles at Oracle and PeopleSoft, serving large enterprise clients in ERP, CRM and supply chain solution deployments. He holds a Bachelor of Arts in Economics from Harvard University. Rod resides in the San Francisco area, is surrounded by women, i.e. a wife and four daughters, and somehow finds time for his favorite hobbies - golfing, biking, hiking, skiing, reading (non-fiction), listening to baseball (Giants) and drinking scotch (in moderation of course).